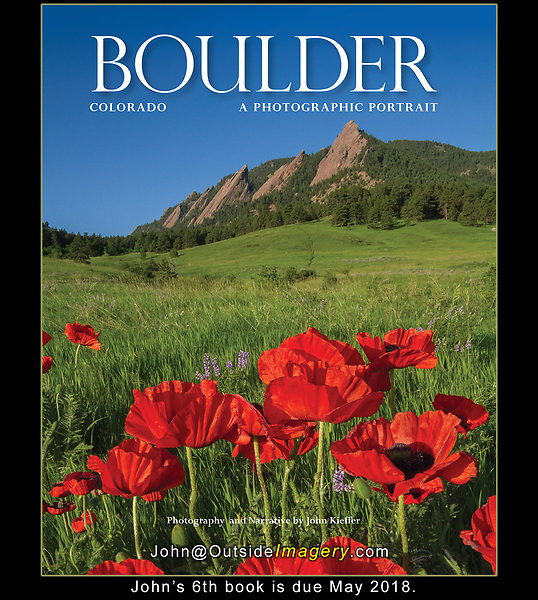 It was a honor to be asked to re-photograph my book: "Boulder, Colorado: A Photographic Portrait." My new book has all new imagery (165 color photos) and writing. TwinLightsPub.com Boulder Colorado tours.